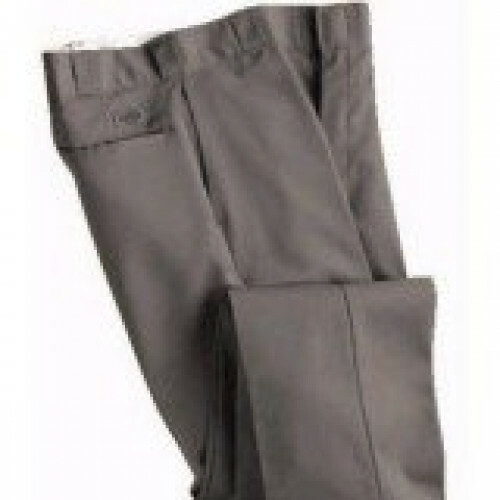 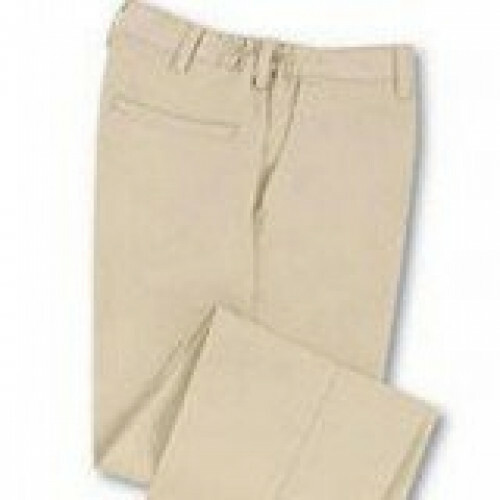 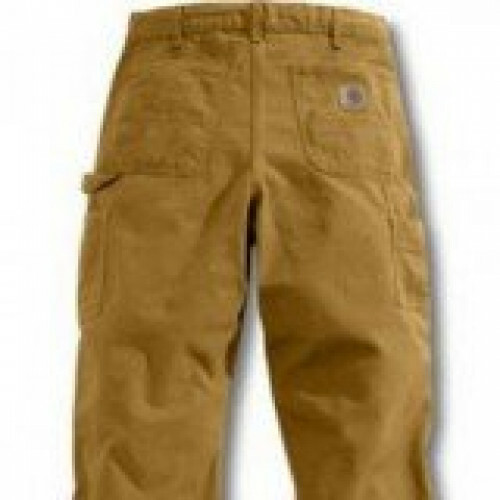 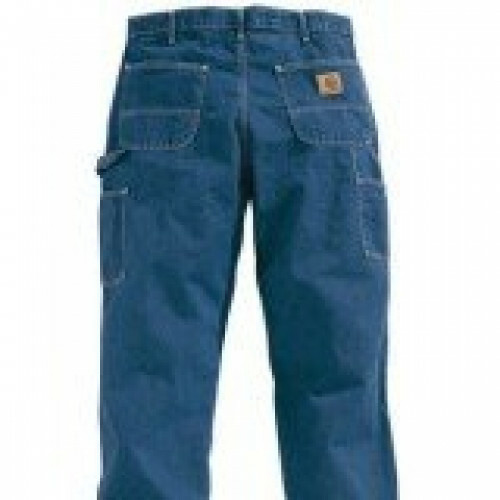 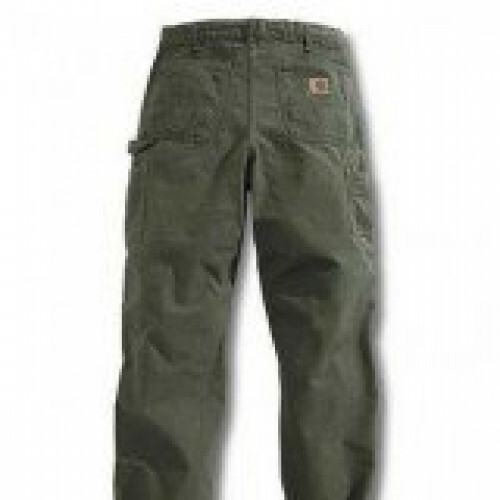 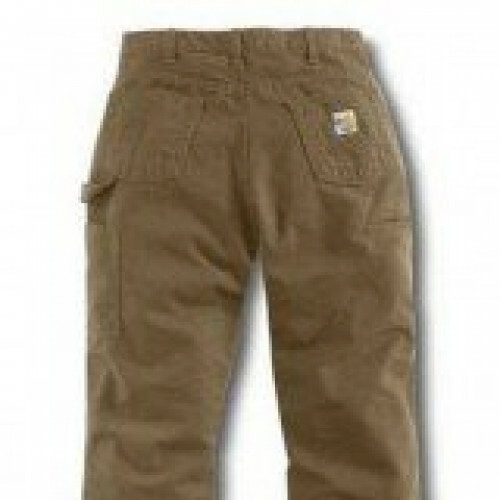 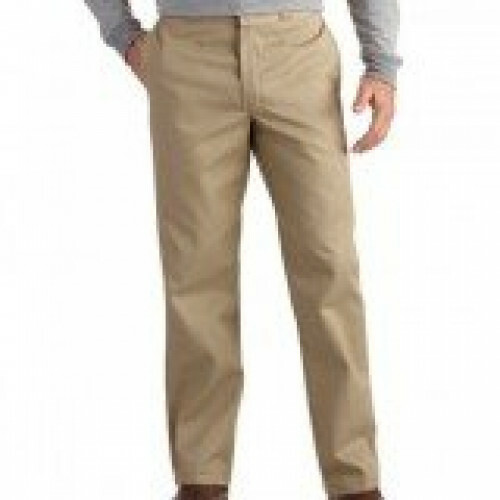 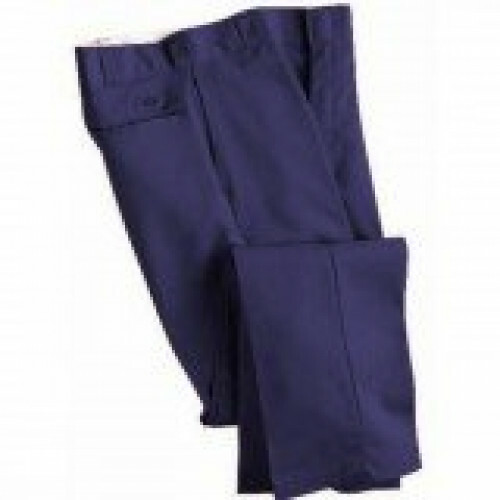 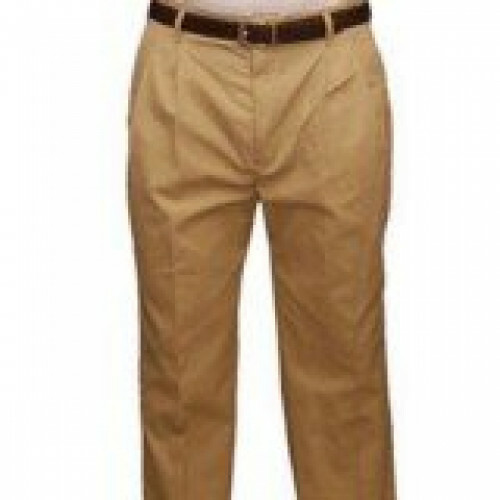 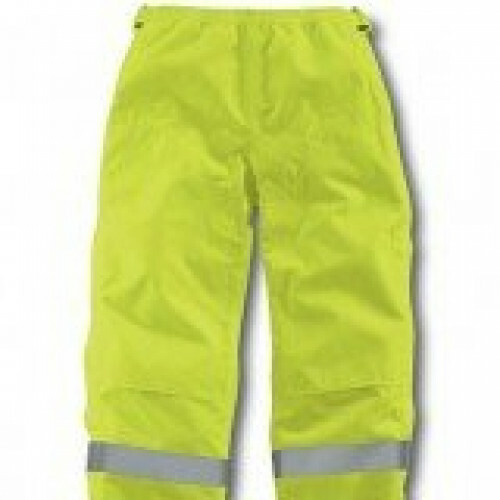 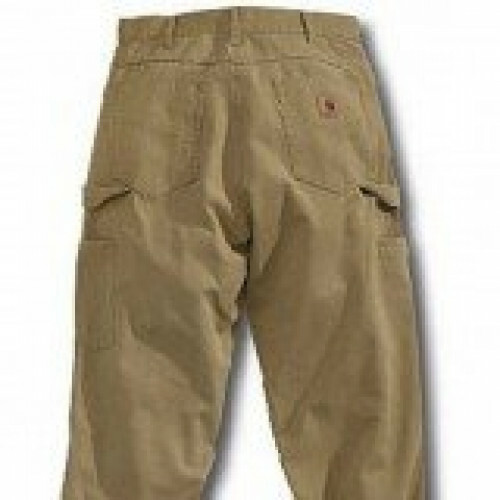 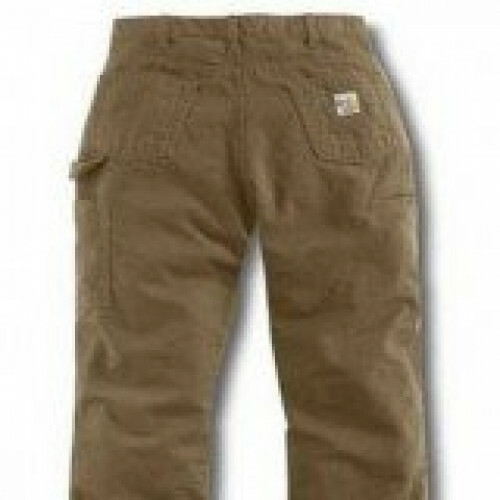 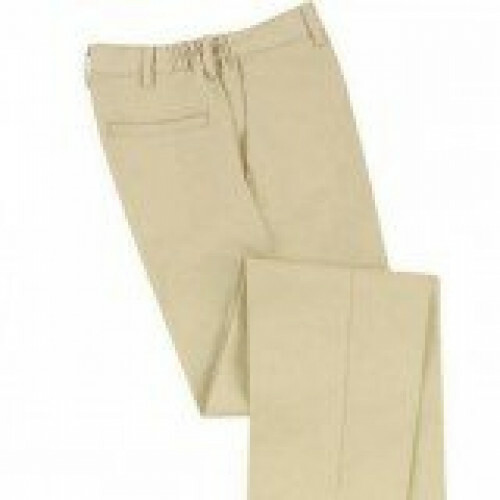 Whether you work in an office or you are traipsing around in the woods we have the perfect part of Pants that you need! 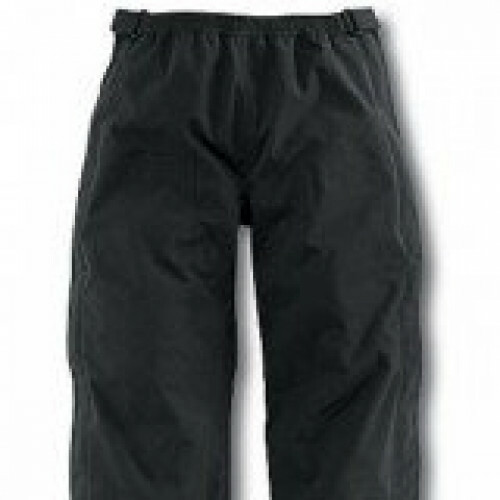 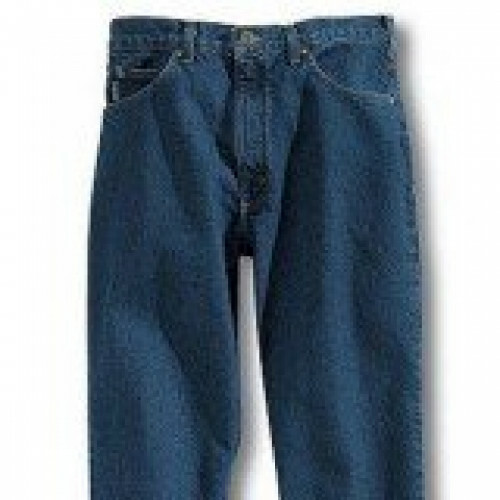 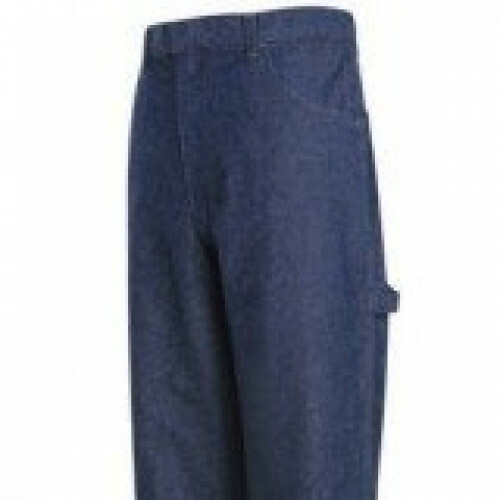 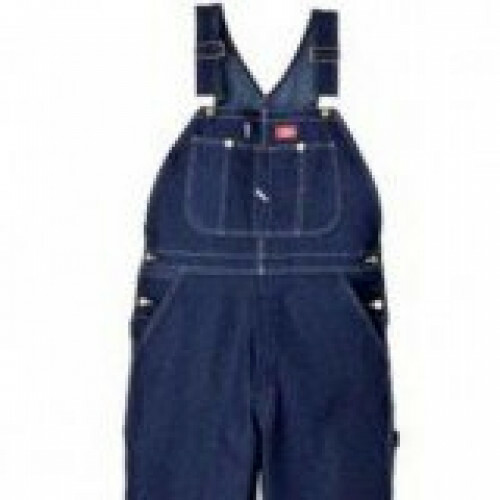 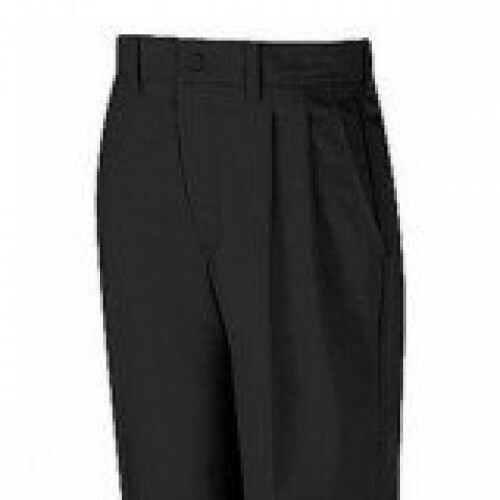 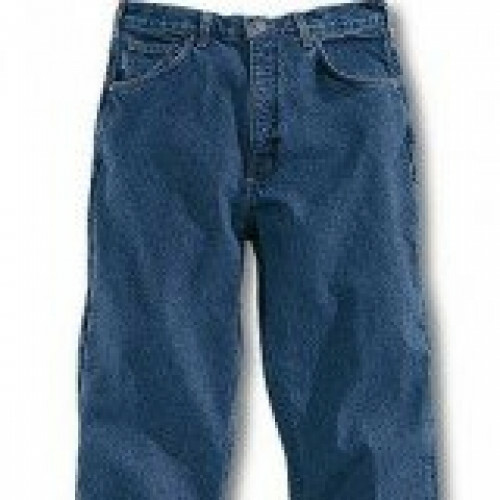 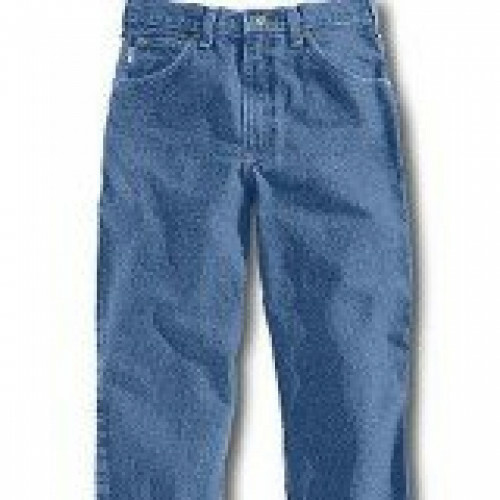 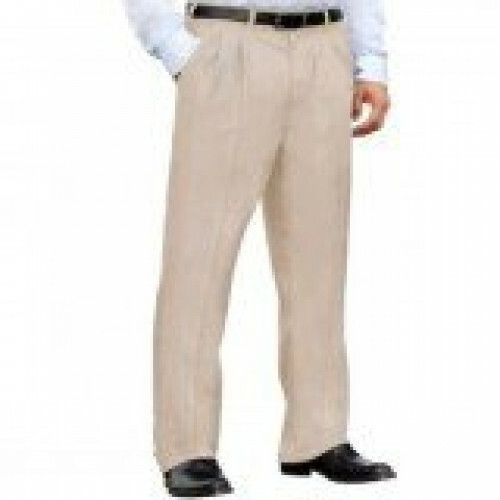 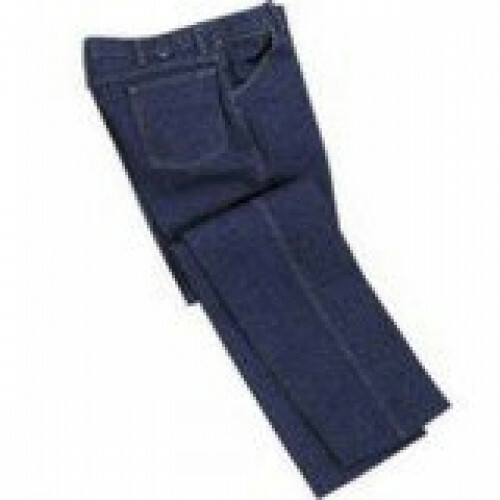 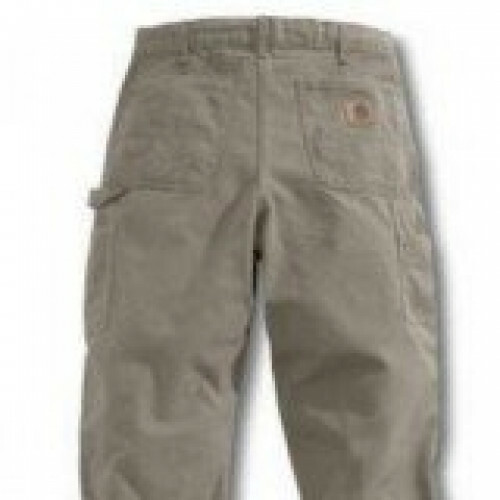 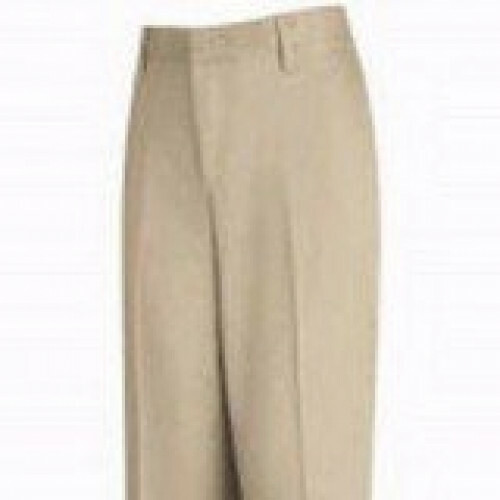 ZonkShop has Pants for Men and Women is an assortment of styles, sizes and colors. 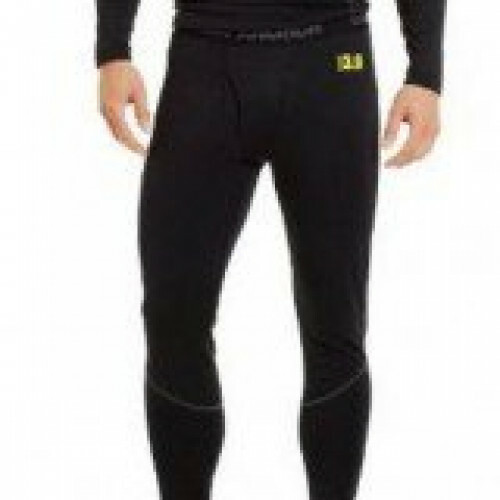 Don't worry, if you are looking for a base layer for battling Mother Nature we got you covered!